﻿ The chemicals sector: hidden value? The chemicals sector: hidden value? For traders News and features Features The chemicals sector: hidden value? Chemicals firms convert raw materials into many thousands of different products, serving a broad range of consumer, industrial and manufacturing purposes. The biggest three chemical companies in the world are German-based BASF, US-based Dow Chemical and China´s Sinopec. 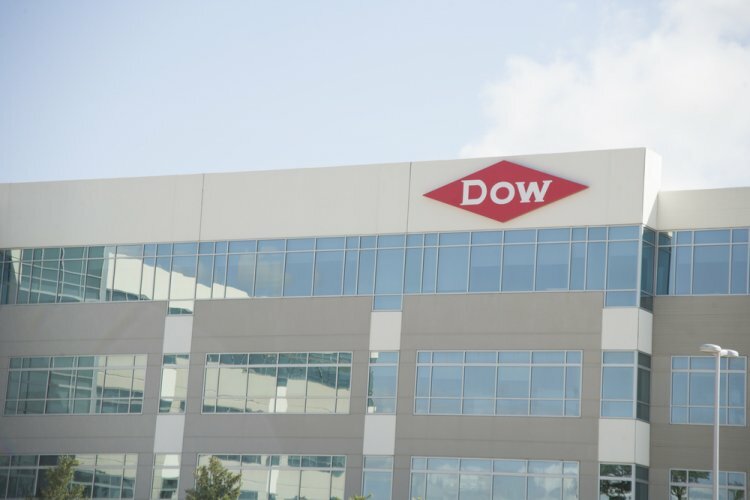 Dow is currently in the process of completing a $142bn merger with US rival DuPont. 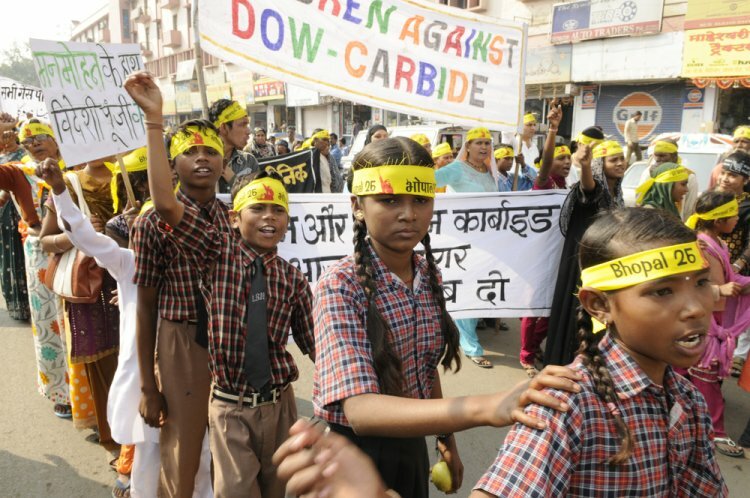 In 2001, Dow purchased Union Carbide, the company behind the infamous pesticide plant in India that leaked a chemical cloud which killed thousands of people 17 years earlier. The chemicals industry can be broken down into three main product areas: basic chemicals, speciality chemicals and consumer chemicals. Speciality chemicals have applications in areas such as pharmaceuticals, paints and electronics. Basic chemicals and plastics are found virtually everywhere, from plastic water bottles to children´s toys. Consumer chemicals include those used in the cleaning products sold in supermarkets. 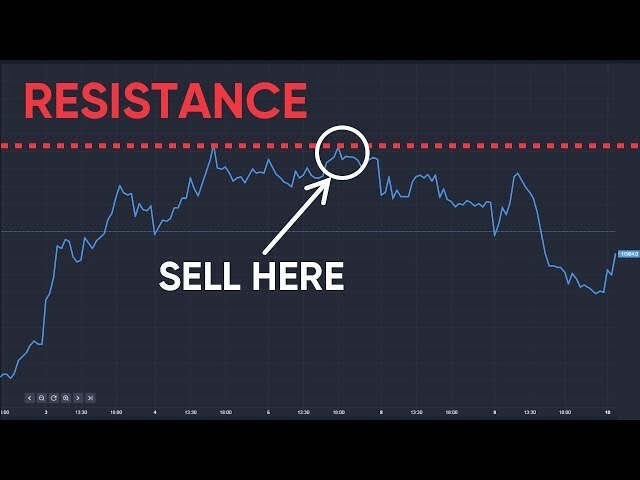 What affects chemicals share prices? The chemicals sector benefits from accelerating economic growth and tends to suffer when activity slows. As chemicals are essential for the production of so many products used in everyday life, it´s a fair bet for investors during difficult times that aggregate demand for chemicals will eventually pick up again. All segments of the chemicals sector tend to be positively correlated with the stock market; chemical shares therefore tend to rise during bull markets and fall in bear markets. During the bear market of 2008/2009, the Dow Jones US Chemicals index fell by around 60%. It has since risen by about 335%. More recently, the US chemicals sector rallied on Donald Trump´s win in the US presidential election owing to expectations that the new administration would seek to cut taxes and increase spending. The capital-intensive nature of the chemicals sector means that it can become acutely undervalued when economic growth slows. This characteristic makes such stocks attractive to value investors. Running world class laboratories means research and development costs are significant. The high fixed costs of operating sophisticated facilities make chemicals companies sensitive to falling sales. On the flip side, the chemicals sector´s capital-intensive trait poses a notable barrier to entry. The chemicals sector can become acutely undervalued when economic growth slows. What can make a company´s share price fall? US-listed chemicals behemoth DuPont has proven to be relatively sensitive to the changing macroeconomic environment. This is also reflected in its elevated beta of 1.72. While it has a positive correlation with the stock market, tending to rise in bull markets and fall in bear markets, the beta tells us that DuPont is about 70% more volatile than the average stock. DuPont´s long-term shareholders have had a bumpy ride over the years. Its revenues appear to be extremely sensitive to the global economy with demand for its products liable to fall or rise sharply as macroeconomic conditions evolve. In 2008, the shares plunged by around 60% as the global recession got underway and demand dried up. DuPont rapidly became loss making and announced thousands of job losses as it sought to reduce costs. More recently, during 2015, the shares saw a peak-to-trough fall of 38% after the company issued a profits warning. DuPont cited lower sales and warned that a stronger dollar would adversely impact international revenues. DuPont´s long-term shareholders have had a bumpy ride over the years. Companies within the chemicals sector tend to invest heavily in research and development, having a relatively high fixed-costs base. It is therefore important to understand how such companies are managing capital, especially debt levels. Investors should scan company accounts for signs of rising/decreasing debt. At the extreme, when trading conditions are tough higher levels of debt may become unsustainable and even lead to bankruptcy. Given the sensitivity of many chemicals companies to the changing macroeconomic environment, investors should pay close attention to fixed costs. Those with the higher fixed costs could essentially be riskier in the long term as it may be more difficult for them to meaningfully reduce costs as market conditions change. The debt-to-equity ratio can be usefully applied to chemicals companies to ascertain their relative resilience. This is total debt divided by shareholder equity. A lower ratio indicates a stronger company as it means debt is in a lower proportion to equity. Protests to mark Bhopal chemicals disaster. How seriously chemical firms take the safety and environmental sustainability of their operations is highly important for both investors and stakeholders in general. Certain chemicals can be potentially harmful to both chemicals workers and the communities living near manufacturing facilities. Off-cited is the disaster surrounding Union Carbide´s plant in Bhopal, India in 1984, when methyl isocyanate (MIC) gas was inadvertently released. At least 3,787 people died as a result of the accident. The firm agreed to pay an out-of-court settlement of $470m in 1989, escaping lightly by today´s standards. In jurisdictions such as the US and EU, regulations surrounding chemical firms´ operations are so significant that they can act as an additional barrier to entry. Compliance with such regulations is highly costly as chemical firms must employ numerous legal, environmental and safety specialists. Nevertheless, accidents still occur. Germany´s BASF has been commended for its efforts in protecting the environment. However, in 2013, the company admitted to leaking substantial quantities of the chelating agent Trilon-B into the river Rhine.